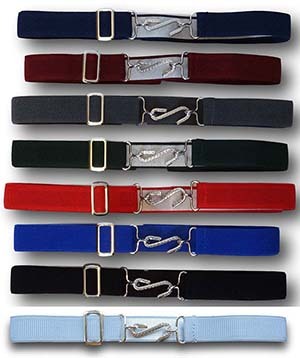 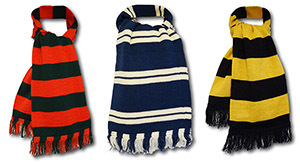 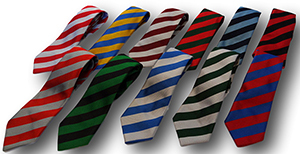 Here are a selection of traditional school scarves. 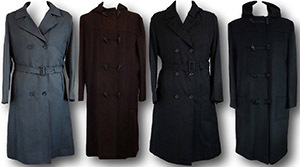 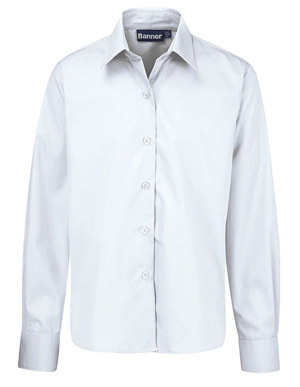 Here are a selection of coats suitable for school and other formal occasions. 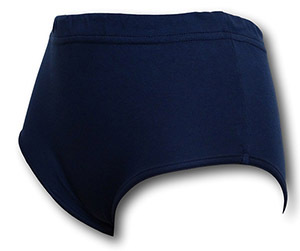 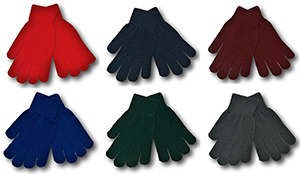 Woollen gloves for boys and girls.